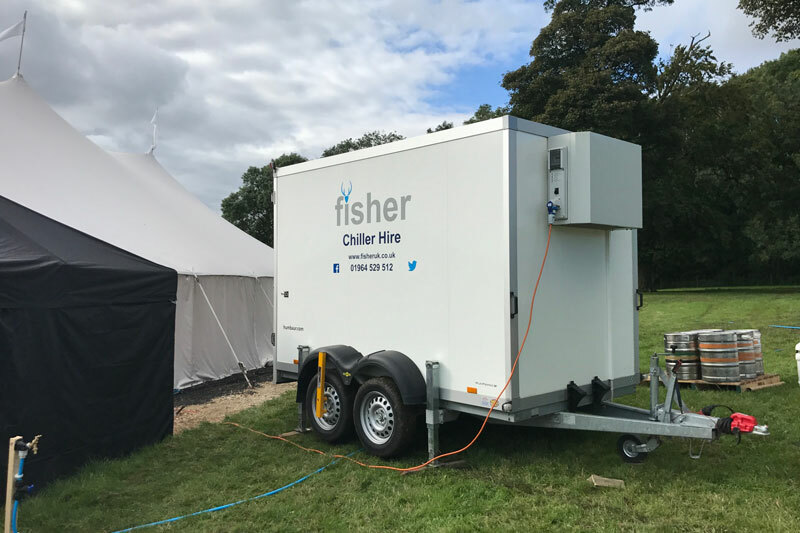 Fisher Chiller Hire has recently been launched as a subsidiary company of Fisher Modular Construction (UK) Ltd. With depots in East Yorkshire and Devon, we offer a wide range of static and transportable refrigeration units on long or short term contracts. 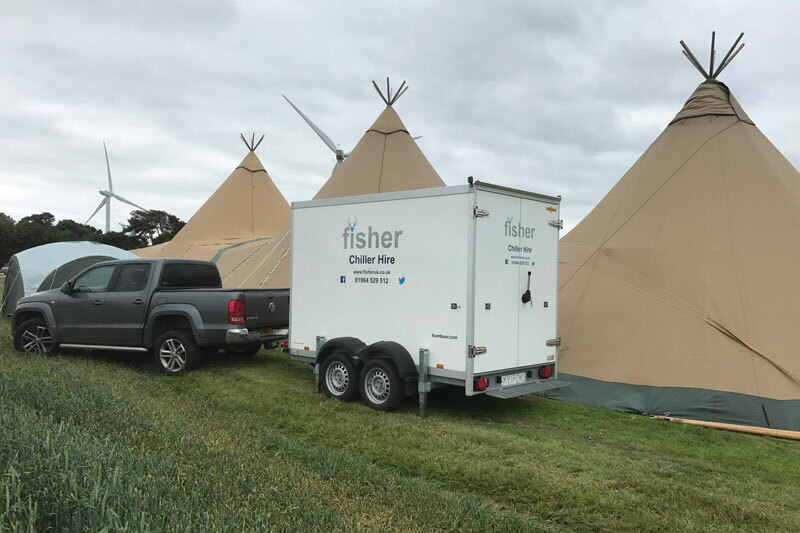 These are ideal for weddings, parties, festivals, corporate events and emergency breakdown cover. 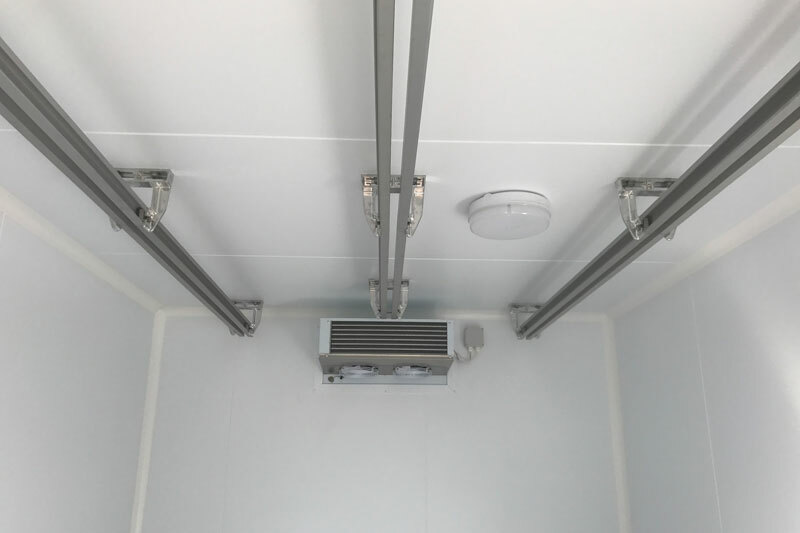 Like to know more about our chiller units for hire? 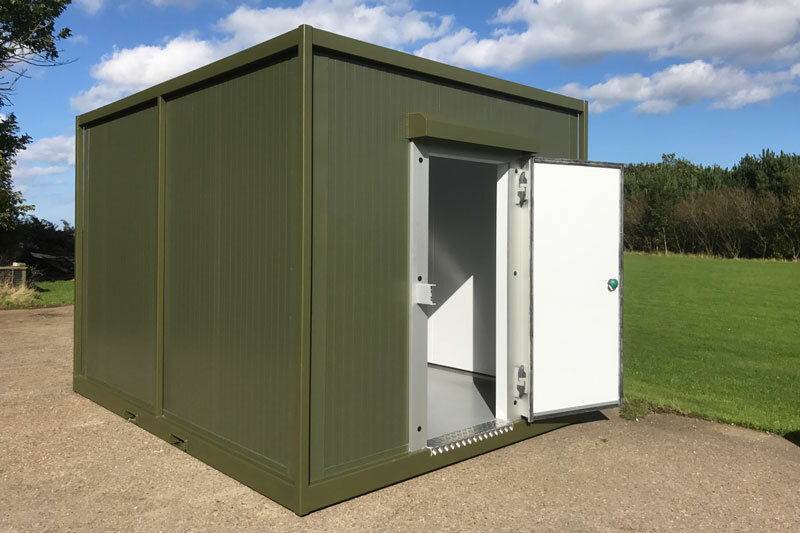 Send us a message and we’ll get back to you as soon as possible, or give us a call on 01964 529512. 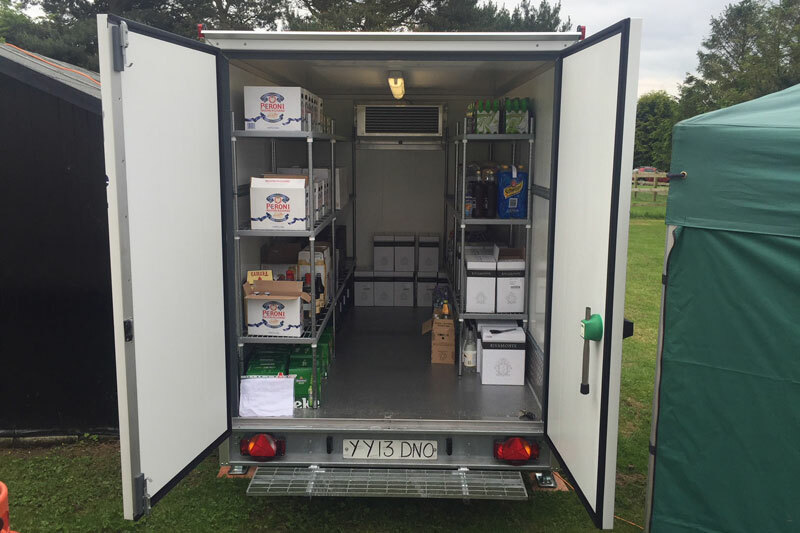 We offer Transportable and Static Refrigeration Hire for use at festivals, weddings, events, and corporate use. 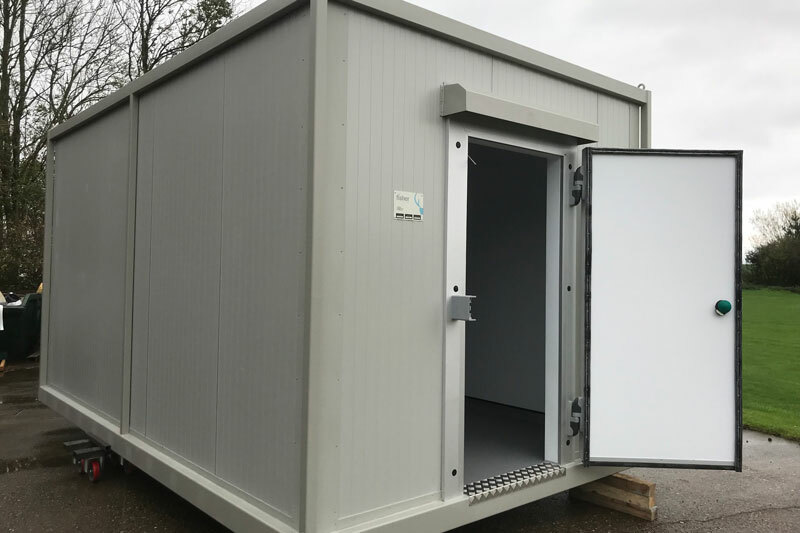 Available for short or long term rentals.